Did you know this? 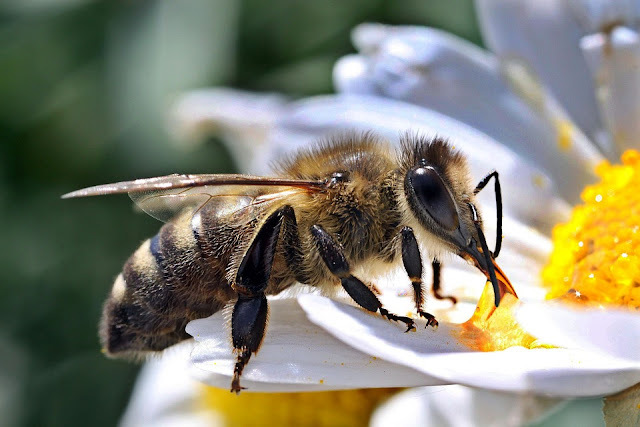 To produce one tablespoon of honey, the little bee makes 4200 trips to flowers. It makes about 100 trips a day to the fields, each trip lasting 20 minutes average and 400 flowers. That is a mind-boggling amount of trips to get very little honey. Buzzing around all day without a purpose doesn't help the bee collect honey. Ensuring that it works as per a strategy, does. Whether you are coding, building something, parenting, writing a book or building a website, the process is tiresome, invisible to the one looking from the periphery. From the psyche of a consumer, this only counts when you see progress. So show progress, however small it may be, every day. When you are trying to explain it to someone who is seeking an update, you need to be able to show progress, movement, a change in the status quo. Be very clear to document, set expectations right, involve all those needed and ensure you meet them. Today's Monday blues message is simple. Make each of those trips, steps, attempts count! Be at it, vigorously, moving forward, every time.